Make a point to stop at the Visitor Center to find out what’s happening while you’re in town. Tell our dedicated staff what you’re interested in, and we can point you in the right direction. The Visitor Center is a great resource for information about Wausau/Central Wisconsin, Marathon County, and the State of Wisconsin. Located two miles from exit 192 off Hwy 51 at 219 Jefferson Street in downtown Wausau, the Visitor Center is open seven days a week from 9am to 5pm. You can also call us toll free at 888-WI-VISIT (888-948-4748). Our central location has made Wausau/Central Wisconsin a favorite destination for meeting and conference planners. Our staff can help you plan a business meeting for 10 or a conference for 1,000. We’re fortunate to have a great selection of meeting facilities that can handle tradeshows, seminars, demonstrations, special events, and more. Call us today for our Meeting Planners Guide, a comprehensive resource that contains all the information you need to hold a successful function in the Wausau area. Strong local sports organizations and some of the finest sports facilities in the state keep the competitive spirit thriving in Wausau/Central Wisconsin. 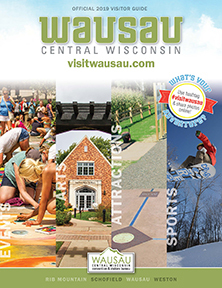 The Wausau area has been the host destination for events and competitions of all sizes and we are here to help with the bid process, site tours, and questions through the conclusion of the event.  We can help with special requests, troubleshoot problems, and provide creative solutions to ensure the event's success. Open seven days a week from 9am to 5pm!